Walking into the restaurant makes me feel like I'm in Bali already. It is nicely decorated with Balinese pieces which is commonly used in restaurants, in Bali itself. Shame that I completely forgotten to snap a pic of it! These pork ribs are good, but it's slightly tough. It is less sweet, which is OK for me, compared to typical Balinese ones. It doesn't drop off the bone... Like what I've said, it's not really very tender, slightly tough. Woah, the spices for this dish is perfect, well I mean so flavourful! 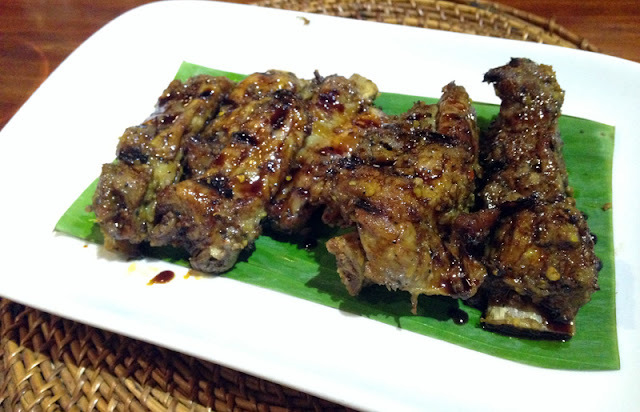 Bebek betutu is perfectly cooked, leaving a slight crisp on top and tenderness inside. Chilli is spicy on medium level. Sate Lilit came as sides but the meat is so small portion, just for tasting I'm guessing! If you're thinking of ordering just Sate Lilit, JUST DO IT. Everything is cooked with spices, which I obviously can't tell what's what. Regardless, they are all so fragrant!! As a comparison, I would pick their duck dish over the pork anytime. So much satisfaction from it. 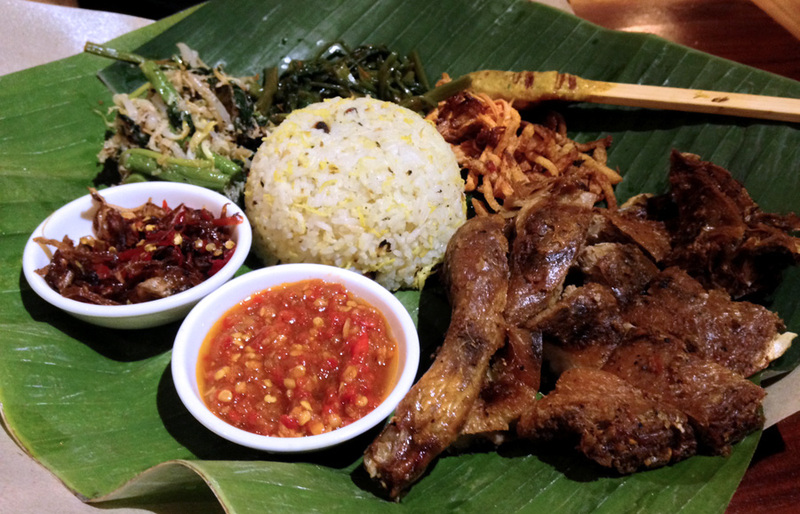 I really love Balinese food - everything is flavourful, from rice, to meat to chilli and vegetables. Like everything. 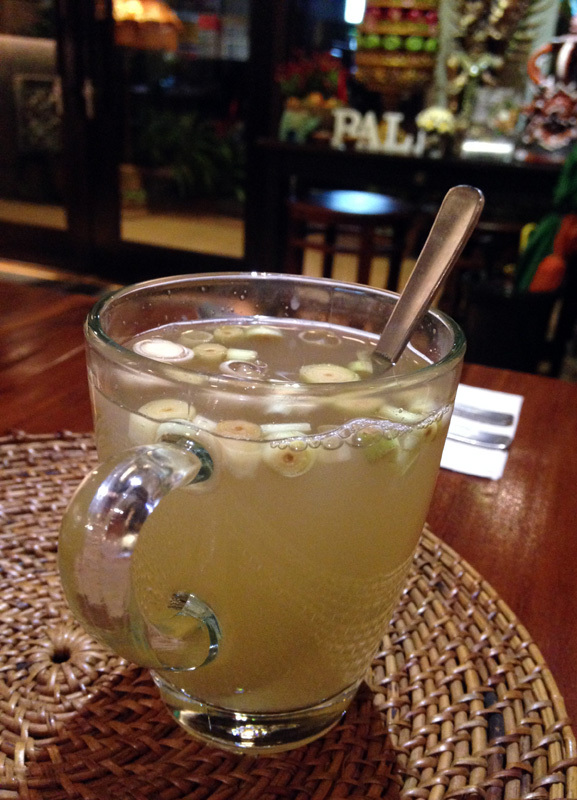 So glad to have tried The Uma - it does satisfy my cravings for Balinese food! Pricing can be slightly above average but heyyyy, there's no need to fly to Bali for it! Sadly, because the pricing is slightly on the higher end this can't be an everyday eat-out place.